In 2002, cable news reporter Kim Baker (Tina Fey) realizes she needs something more in life. She decides to 'shake it all up’ by taking a daring assignment in Kabul, Afghanistan. There, in the midst of a chaotic war zone, she finds the strength she never knew she had. Sometimes it takes saying ‘WTF’ to find the life you were always destined to have. 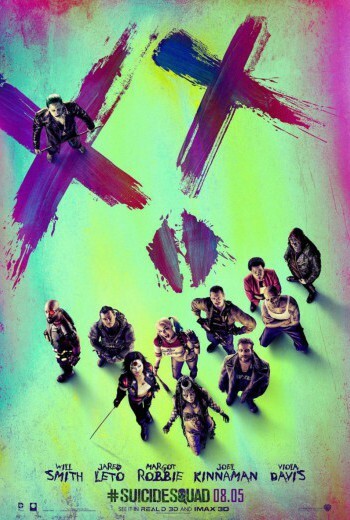 This American war comedy also stars Margot Robbie, Martin Freeman, Alfred Molina and Billy Bob Thornton, the film is directed by Glenn Ficarra and John Requa (“Crazy, Stupid, Love”) from a screenplay by Robert Carlock (“Saturday Night Live,” “30 Rock”). 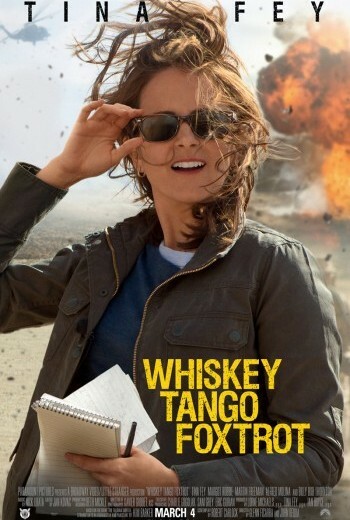 Q: Is “Whiskey Tango Foxtrot” a true story? 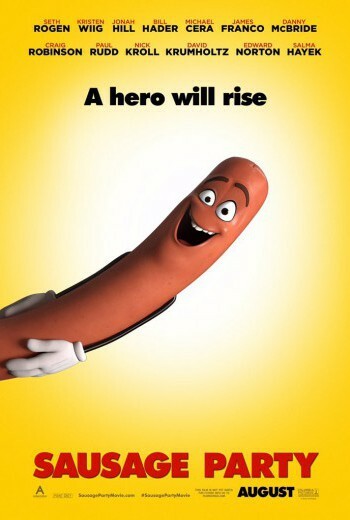 Whiskey Tango Foxtrot (2016) is a war-comedy starring Tina Fey as Kim Baker, an American broadcast journalist who decides to take an assignment in war-torn Afghanistan in an attempt to escape her unsatisfying American life and mundane desk job. The film is based on the true stories of Kim Barker as described in her 2011 memoir, The Taliban Shuffle: Strange Days in Afghanistan and Pakistan. While the film takes some creative liberties for the sake of narrative there are also aspects of story that stay true to Barker’s own account. Q: In “Whiskey Tango Foxtrot,” what’s the philosophy behind setting comedy in a war zone? "Whiskey Tango Foxtrot" uses dark comedy to expose the simultaneous grimness and hilarity that exist in war.